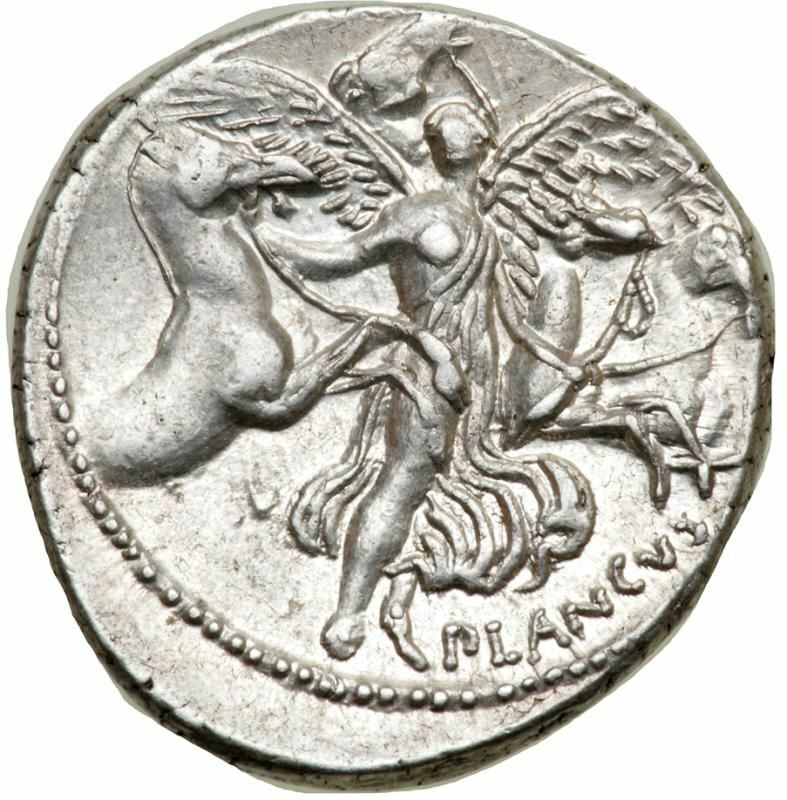 Lucius Plautius Plancus was one of the moneyers for the year 47 BC. He was adopted into the Plautia gens, and was the brother of Lucius Munatius Plancus. Plautius Plancus was proscribed and executed in 43 BC. His brother would go on to become one of the classic historical examples of men who have managed to survive very dangerous circumstances by constantly shifting their allegiances.